Dimmers are becoming more essential for every home. The main reason for this is that they are much more flexible when it comes to what type of lighting or ambience you are wanting. Because of their ability to dim, which requires less wattage, they can ultimately save you more money by using less electricity, requiring less maintenance, and lowering your utility bill. So how do I go about installing my new dimmer? *Note* If you are uncertain about anything during this process you should call a professional electrician. 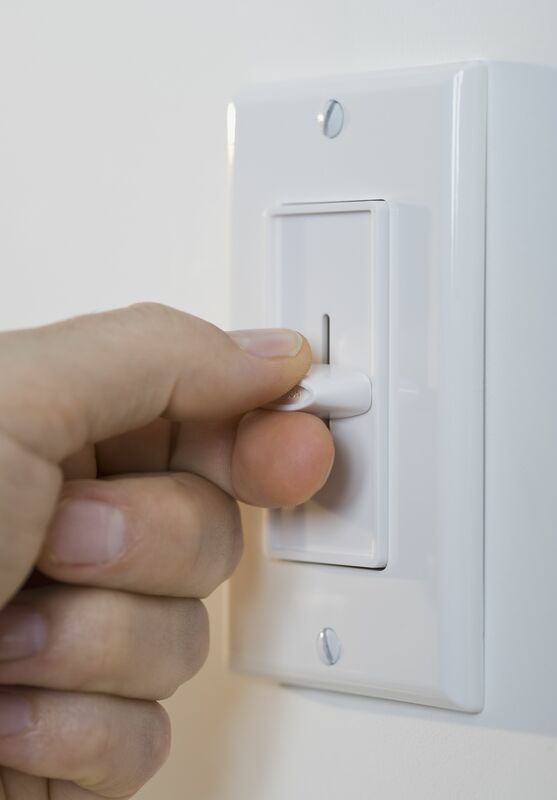 Most of the fluorescent bulbs will not work with dimmers. If you plan on installing a dimmer, you are going to have a better chance with an incandescent bulb or an LED bulb. The first thing you want to check before installation is whether or not the dimmer and bulb match. For LEDs you need to check the back of the box or the manufacturer’s website to find out which LED bulbs they are compatible with. 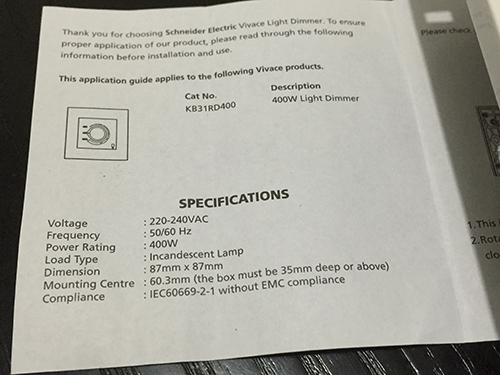 You can confirm this by looking at the rating that is located on the back of the dimmers package. It will show the wattage that the dimmer can handle. If the light fixture that you plan on installing the dimmer to has multiple bulbs it is simple addition to figure out whether or not they are compatible. Simply add the wattage of each bulb and make sure that it is not greater than the rating found on the back of the dimmers packaging. For LEDs you need to check the back of the package and look for the word ‘dimmable’ to verify that they are capable of dimming. You also want to make sure that you have the following tools before you begin installing the dimmer. The first step is to get rid of the possibility of electrocution. 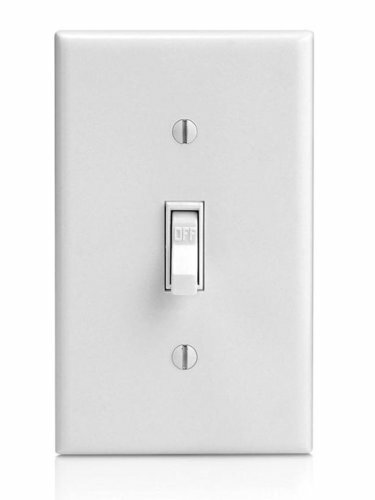 Turn off the power to the selected light fixture by switching off the power button located at the circuit or fuse box. Use a screwdriver and begin to loosen the screws to the light switch. Once the screws have been removed, take off the switch plate. 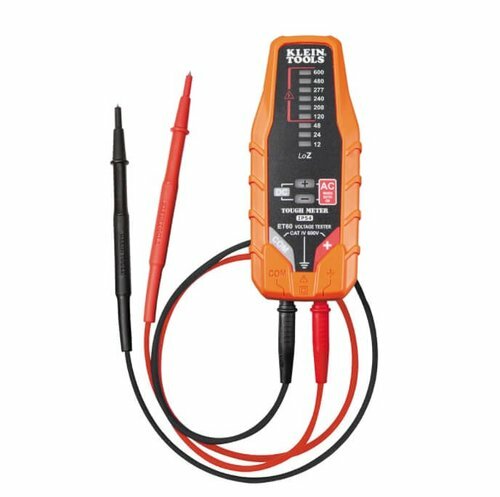 Use the voltage tester to make sure that there is no electricity being sent to the switch. The voltage tester should read 0. Once you have made sure that the circuit is dead you need to remove the switch. Use the screwdriver to loosen and remove the screws. 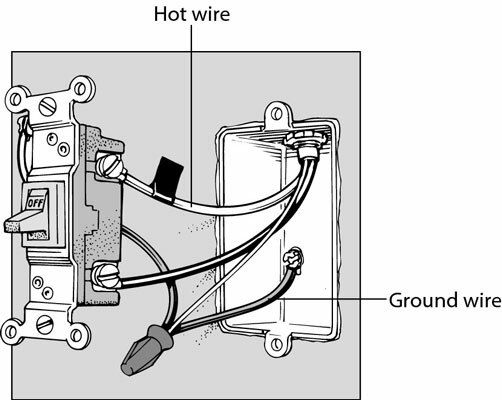 Be careful because there will be wires that are still connected through screw terminals on the light switch. 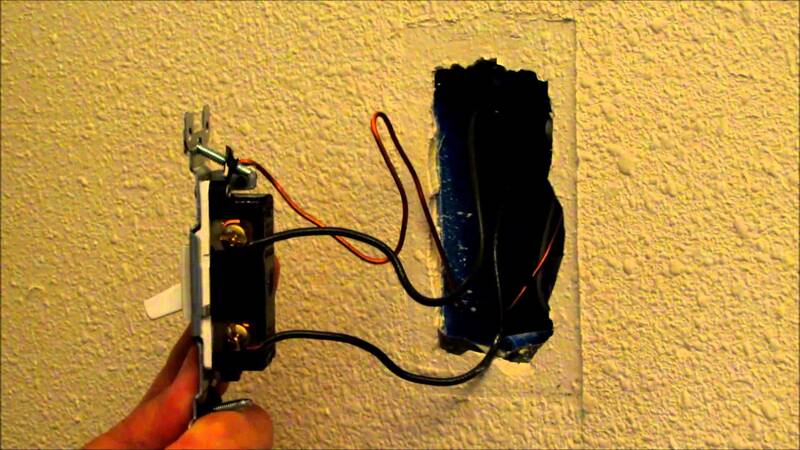 Remove the three wires from the light switch. 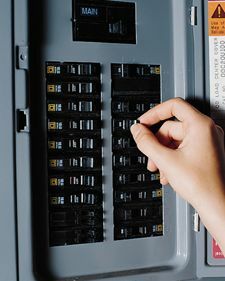 Using a screwdriver, loosen the screws where the wires are connected and disconnect them from the light switch. You then need to identify the ground copper wire. The ground copper wire can be identified by the color of its insulation, either green or bare copper. 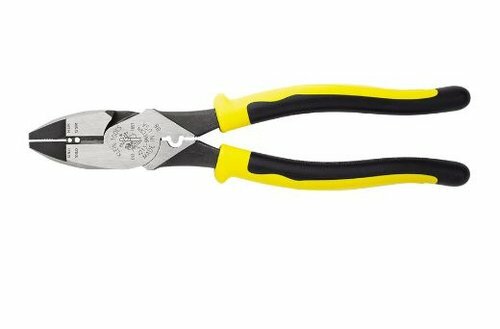 If any of the wires from the wall, or electrical box, are bent you are going to need your wire cutters. You want to remove about ¾ of an inch from the wire. *Optional* This step only needs to be followed if your wires were bent, following step 7. Next you are going to need to strip the wires. 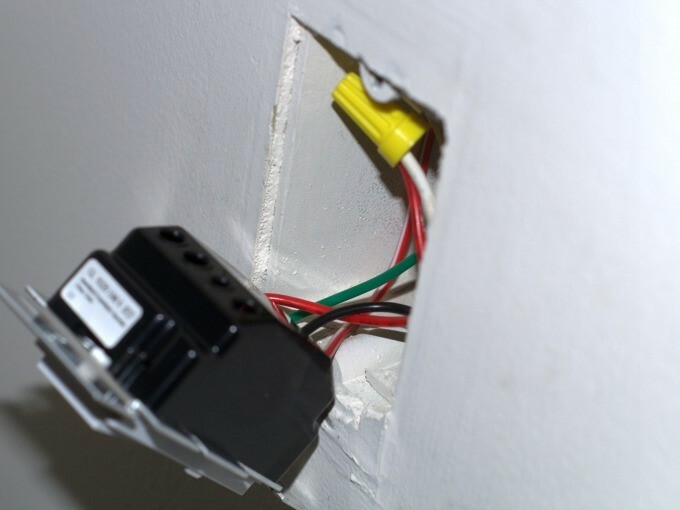 Use your wire strippers on the three wires from the wall and strip about an inch of insulation from the wires. Grab your dimmer and get ready to attach it. There are three wires coming from the dimmer, two black and one green. The green wire must be attached to the ground copper wire (refer to step 6). Twist the green and ground copper wire together and screw the wire nut on top clockwise. It doesn’t matter how you match up the other two wires as long as they are twisted together and have a wire nut on top. 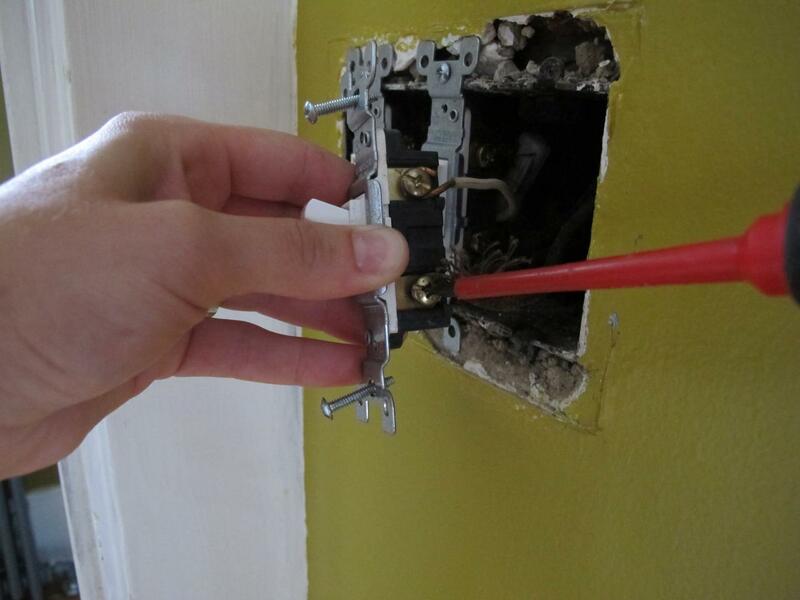 Push the newly attached wires into the wall. Use the screwdriver to screw in the dimmer into the wall. 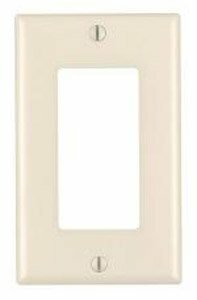 Turn the power back on from the circuit or fuse box, and enjoy your new dimmer! 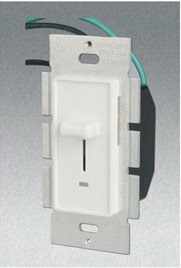 What is your installation process for a new dimmer? Share your process with us today!